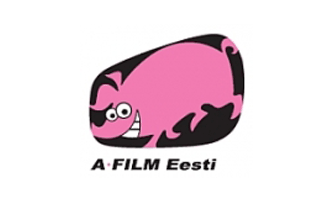 A Film Estonia is an animation studio established in 1994. As a full production house, they produce 2D and 3D animation for feature-length movies, broadcast TV, corporate clients and commercials. Over the years, they have offered animation services to more than 20 feature films and 15 TV series and produced 10 short films and over 250 commercials. Their clients come from the Baltic States, Scandinavia, Germany, France, Spain, USA, etc. A Film Estonia is the leading animation studio in the Baltic States with 20 years of experience.